If you’re looking to buy a home but are unsure of how much house you can afford, here are five steps you can use to figure it out. Figure out your household’s income after taxes. What do you and other income earners who will be contributing to the household bills bring home each month after taxes? Look at your last paycheck stub, ask your HR department, or use an online paycheck calculator to calculate this amount. Make a list of your household’s recurring monthly expenses. This should include bills you pay every month and bills you only pay some months—like car insurance. If you don’t already have a way you’ve been tracking your budget, look at your checkbook, your bank statements, and your credit card statements to help figure out what you’ve been spending. Note which expenses are optional and which are necessary. Make a list of expenses that you will add to when you become a homeowner. Expenses you’ll have that you didn’t have as a renter include water, trash, and home maintenance. You’ll also pay property taxes and hazard insurance. If you’re moving further from your job, your transportation costs may increase as well. If you’re going to make a downpayment of less than 20%, you’ll have to factor in the monthly cost of private mortgage insurance (PMI). Remember, it’s best to estimate high when planning your budget just to be on the safe side. I can refer you to a local lender who can help you with these steps. Determine how much you will have left after expenses to spend on housing. A lender can help you determine your maximum monthly payment by calculating what they call a debt-to-income ratio. Basically, this is what gets paid into the home versus what gets paid out on a monthly basis. Once you’ve determined your household budget, you should have an idea of what you’re comfortable paying on a monthly basis for a house. Don’t forget to leave room for emergencies, retirement, or whatever else you want to save for. In other words, count savings as a non-negotiable expense. 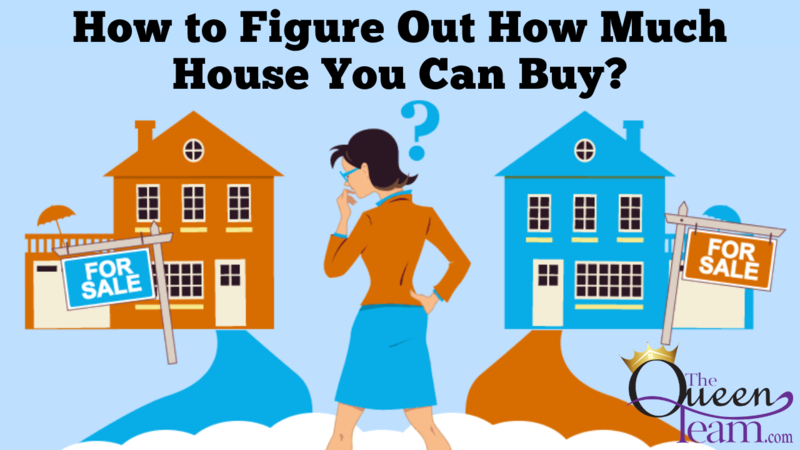 Figure out how much house you can buy. The No. 1 way to truly know what your budget will allow for on a house note is to sit with a mortgage lender and have them look at your credit score and finances. A great lender will be able to help you figure out what your ‘no-more-than’ amount should be, which will determine which price points you should shop in. As a Realtor, I can help guide you to a local lender who will be an expert in these areas.